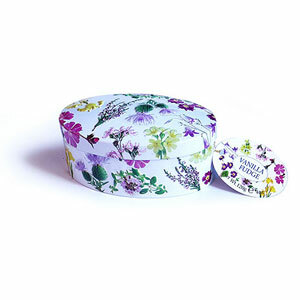 Enjoy delicious vanilla fudge inside this giftable oval tin embossed with Scottish wild flowers. 4 oz. 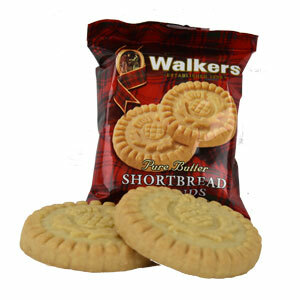 Portion perfect - two thistle embossed shortbread rounds in a package. Add delicious vanilla fudge to your wedding favors - 45 pieces per pound. 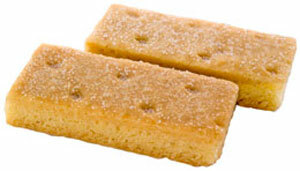 Add this to your wedding favors - 45 piece per pound of individually wrapped whisky fudge.